Can you integrate with CiviCRM? 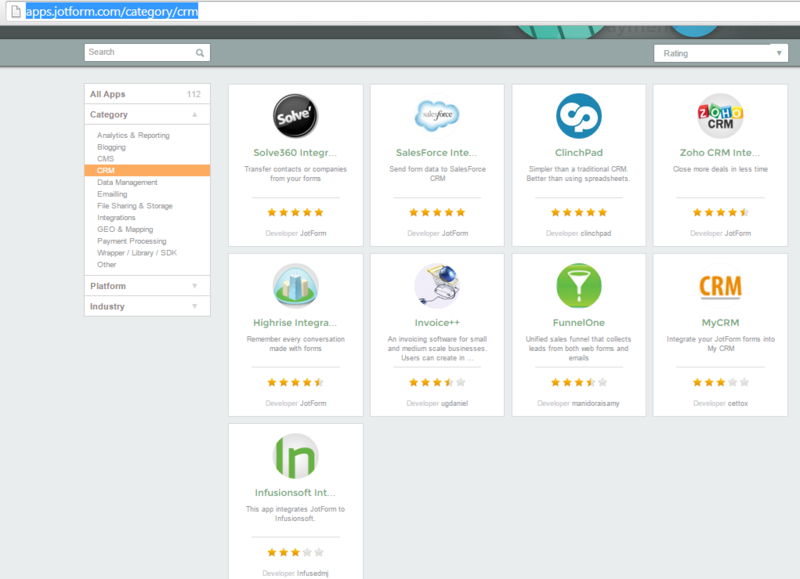 CiviCRM is an open source, Drupal-based CRM that is maintained by a volunteer community. It is free to nonprofits, but does take a certain amount of expertise to set up (as do they all). Let me submit a feature request to our higher team support to include CiviCRM integration also. I cannot provide you with a time frame as to when this will be realized, but we will notify you here for any update on the status of the feature. I have opened a separate thread for your concern, please refer to this link instead: https://www.jotform.com/answers/854298. We will address it shortly.